Open source operating system enthusiasts rejoice! 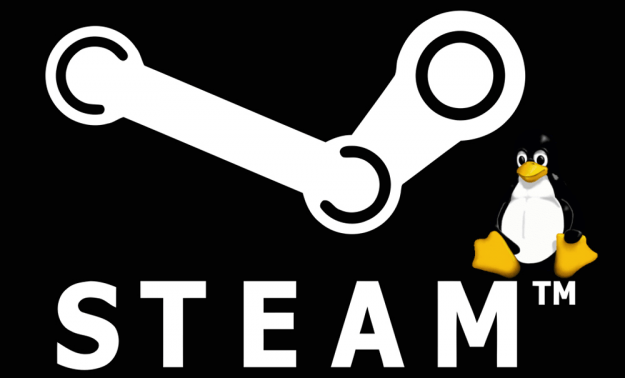 Valve’s Steam and its growing love affair with the Linux operating system continues to grow. The company announced on Wednesday that the Steam for Linux Beta is now public and available to any and all Ubuntu OS users to check it out. Limited closed beta testing opened to a larger number of people at the beginning of November. Over 60,000 people applied to act as testers, the majority of them Ubuntu users, but Valve didn’t close out the possibility of supporting other Linux platforms. “We intend to support additional popular distros in the future; we’ll prioritize development for these based on user feedback,” said Valve Linux Team member Frank Crockett. The number of Linux-ready games on Steam grew from 25 at the beginning of November to 39 as of this writing, including some of Valve’s most popular games like Team Fortress 2, big shooters like Serious Sam 3, and some well respected indie titles like Trine 2 and Aquaria. Why bring Steam to Linux now? For starters, Valve isn’t happy about the current state of Microsoft Windows. Co-founder Gabe Newell has publicly denounced the Windows 8 operating system multiple times in 2012, singling out the closed nature of the platform compared to past versions of Windows. Valve is also developing its own commercial PCs meant for living room gaming. It’s likely that the company will make it a Linux-based machine since it’s so dissatisfied with Microsoft’s current platform.